Welcome to Keystone House - offering private en suite accommodation in the heart of London's Kings Cross. We also feature dorm rooms for groups and all rooms are well situated within a 2 minute walk from Kings Cross and St Pancras stations with superb local amenities featuring restaurants, bars and supermarkets all in the immediate surroundings. 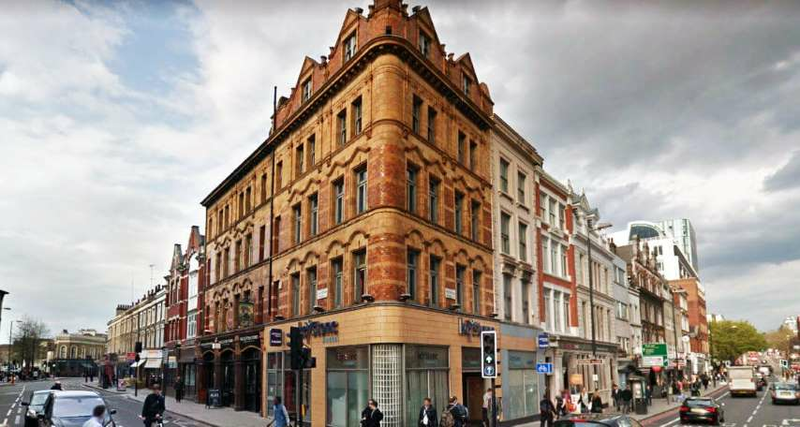 Keystone House is ideal for visiting all of London including Oxford Circus and the West End, the City of London and all major tourist attractions.